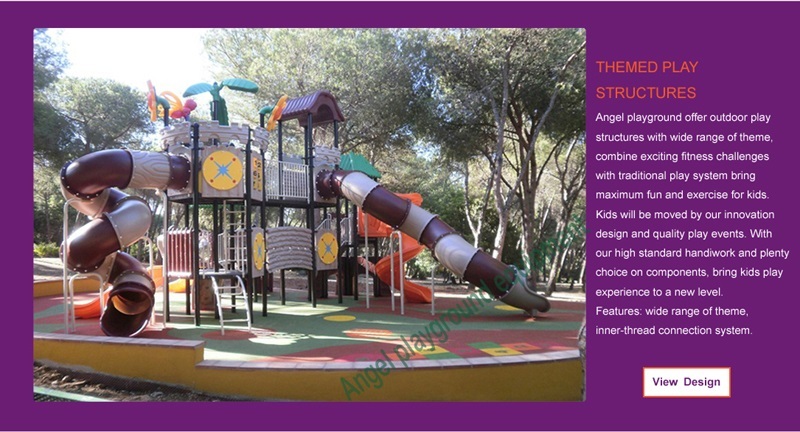 CE, TUV Approved outdoor playground for Children Sport Entertainment ! 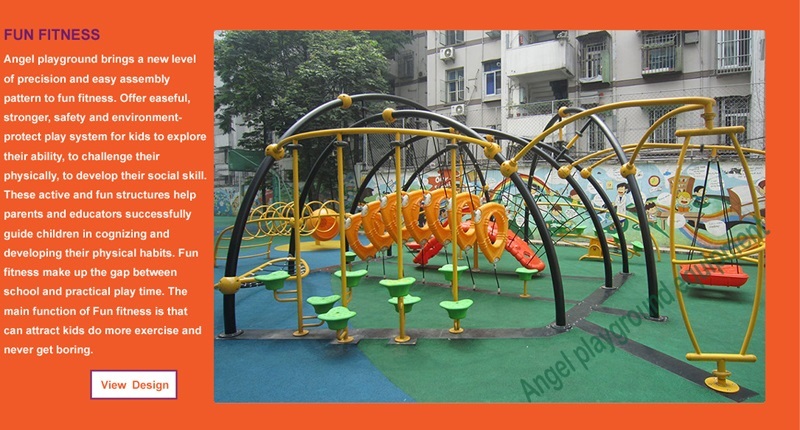 Children in these days are rather have the latest smart phone or pad games than actually running out side play on an playground equipment. 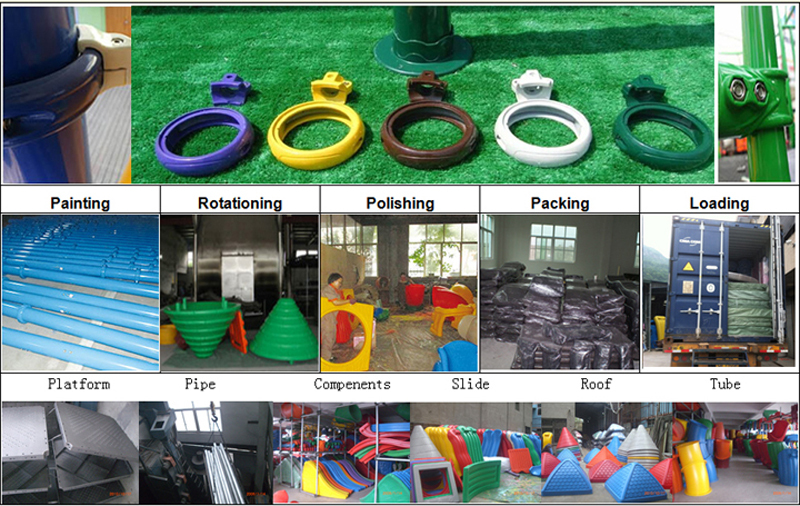 It is hard to image why outdoor play equipment been replaced by internet and video games. It is us that should be blamed. For most of parents all over the country seem forgot kids need more exercise outside rather than stand at home engrossed in gadgets and toys. The natural of kids is lively and active, kids exhausted their energy outside will encourage a better sleep. The one with good rest will perform better on school and social. 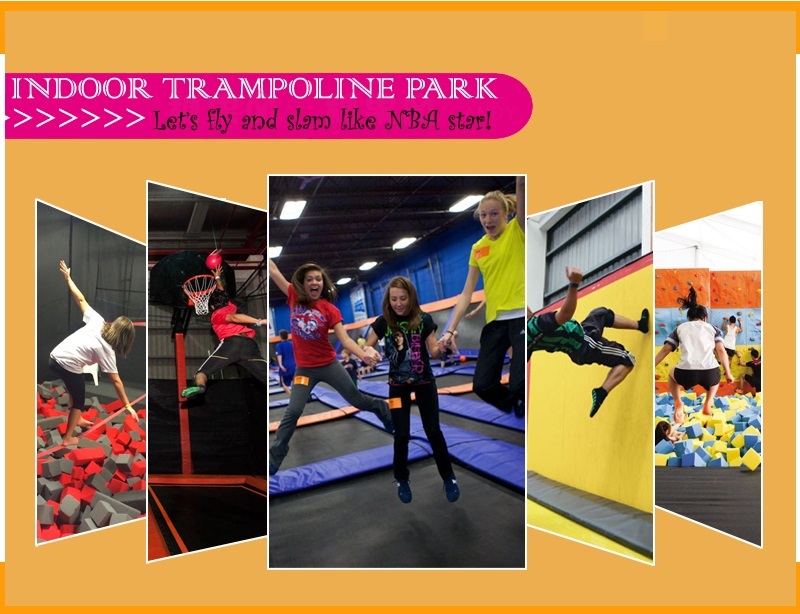 If you are in the U.S, you would realize how busy children schedules have become of late. Kids got more and more homework and school hours have not moved an inch towards being reduced, parents are too focus on the achievement at school, so did teachers. 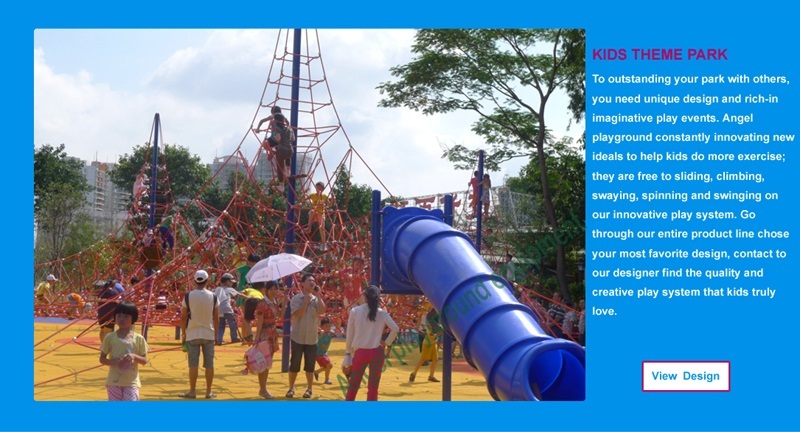 Kids who lack on exercise at school have not got enough play time on park. 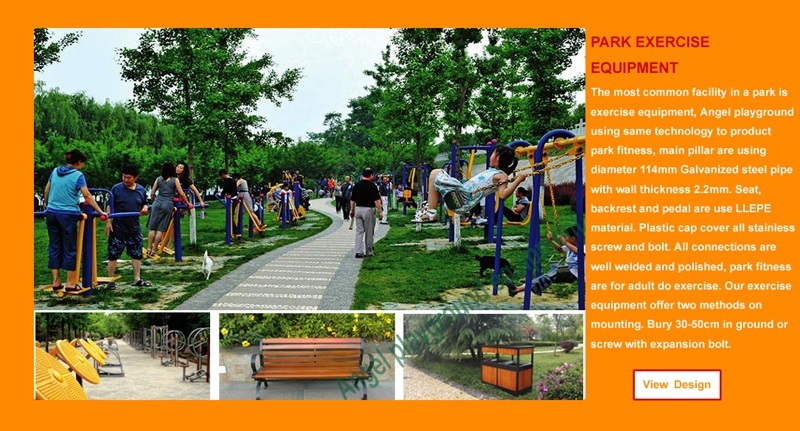 There are few reason, parents not being able to find the time to take their children to parks and playgrounds, there are no playground or good play structures on park, children not having enough time form their own schedules to visit the area themselves, too many bed weather and not indoor play equipment for kids to explore. 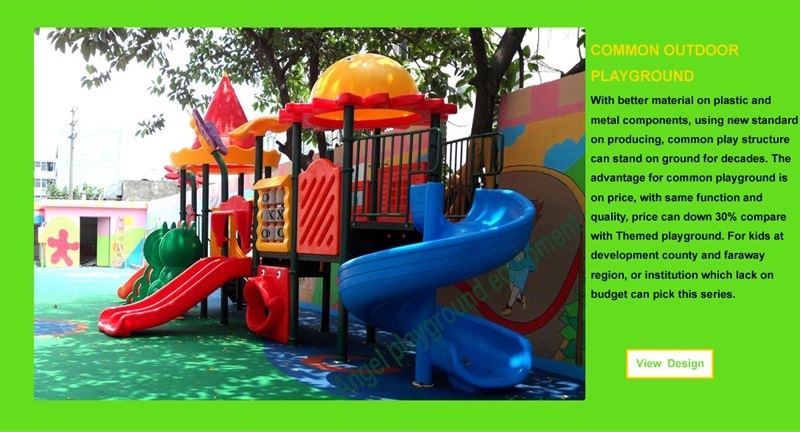 In fact playground equipment is the only viable options which can encourage kids do more exercise. 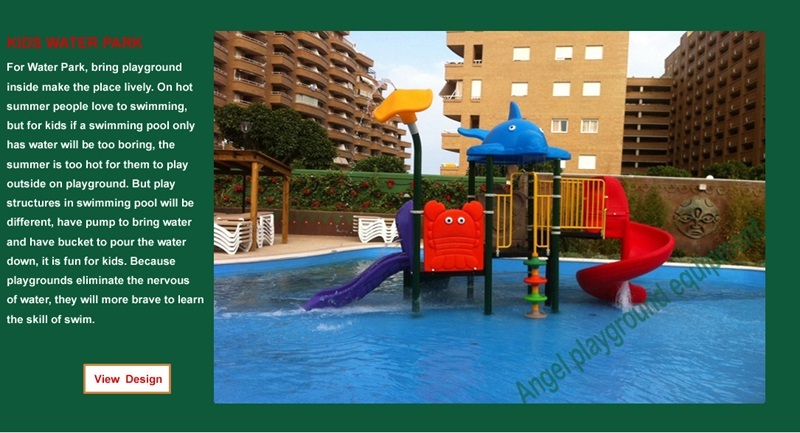 If we cannot fix above mentioned situation, why do not you bring the playground the children instead of taking children to the playground. Finding out how is the tricky part but we have got you covered on the front too. 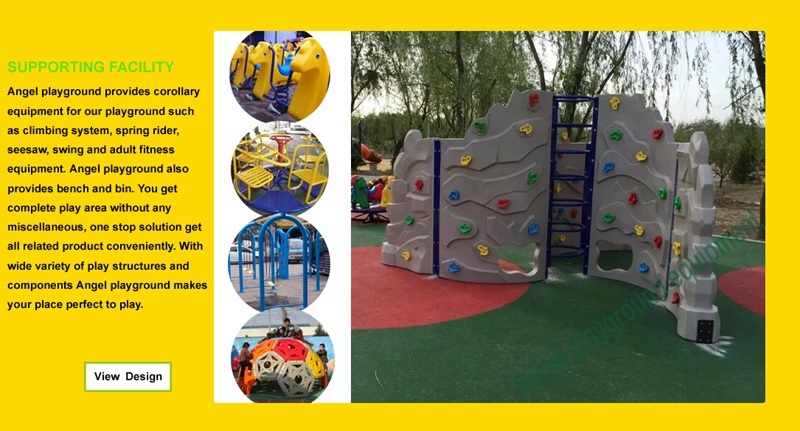 Start with finding the right spot to make the perfect play equipment; it could be outdoors and indoors if you do not have the space on backyard. 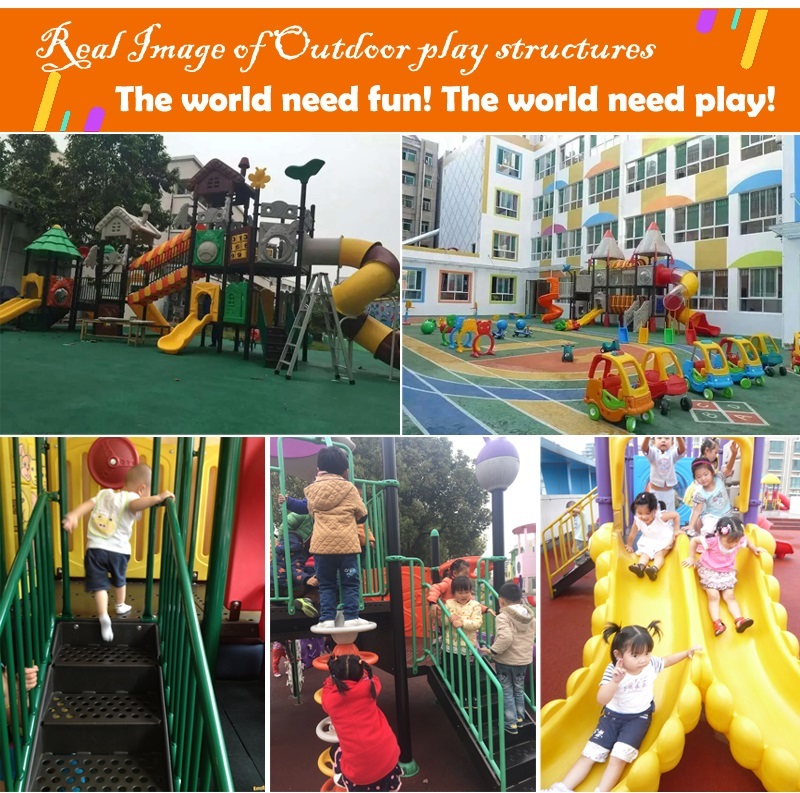 It is does not matter indoor or outdoor, kids cannot play if have not any play events at all. 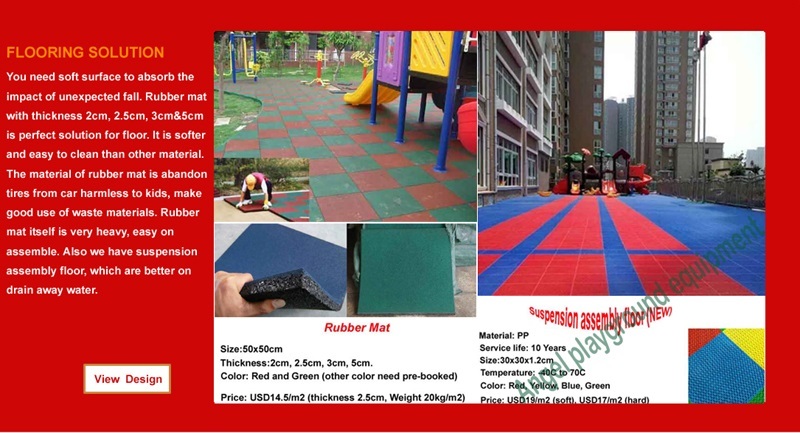 You need to identify the commercial playground that you children will needed, if you have kids younger than 5 years old, building and indoor play area will be perfect, if you children are slightly older, then building an outdoor play structures will be better, for younger kids you can buy some plastic house, a small ball pit, a trampoline or soft play building block for them to climbing and play games. For bigger kids, you can build a rope and Tire swing set with a small tree house attached with slide and climbing board on your backyard. 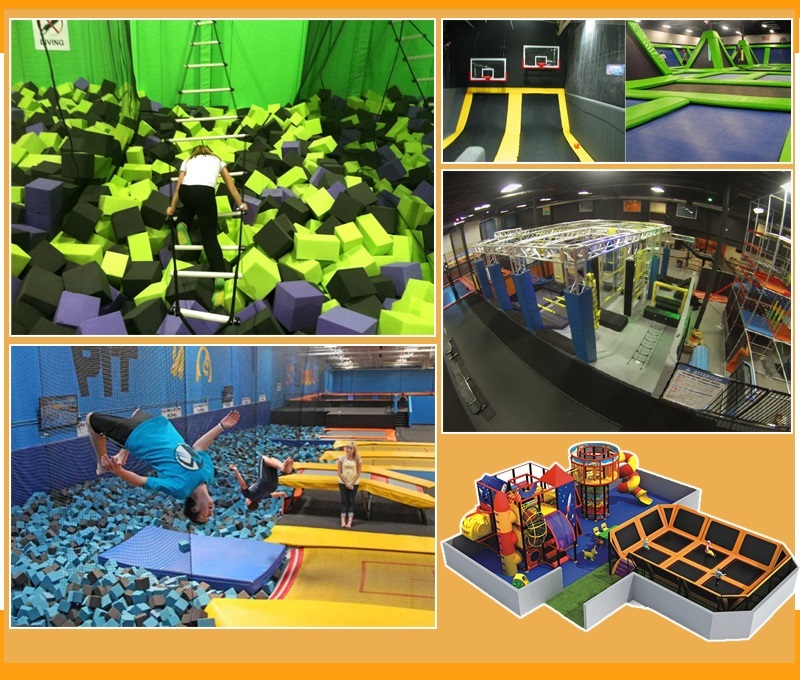 You may wondering about all how much will cost you to bring so many play attractions for your kids, it is worth it? Or you can have other options. 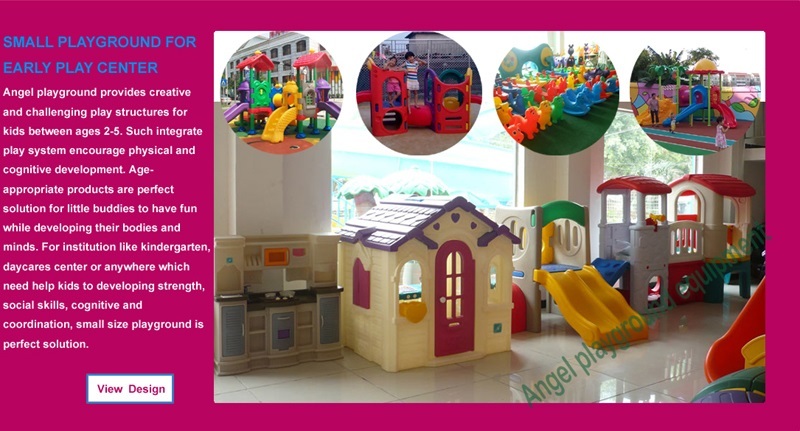 To building a small indoor play are for you younger kids do not cost much, to purchase a outdoor play structures will be costly, You can save such cost by building it yourself. 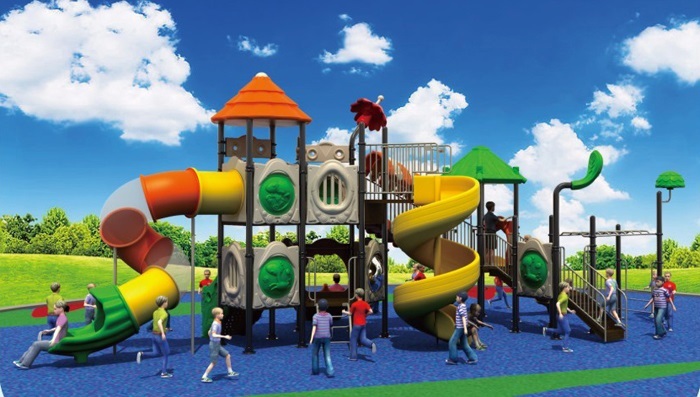 You can let you kids involved on the construction. 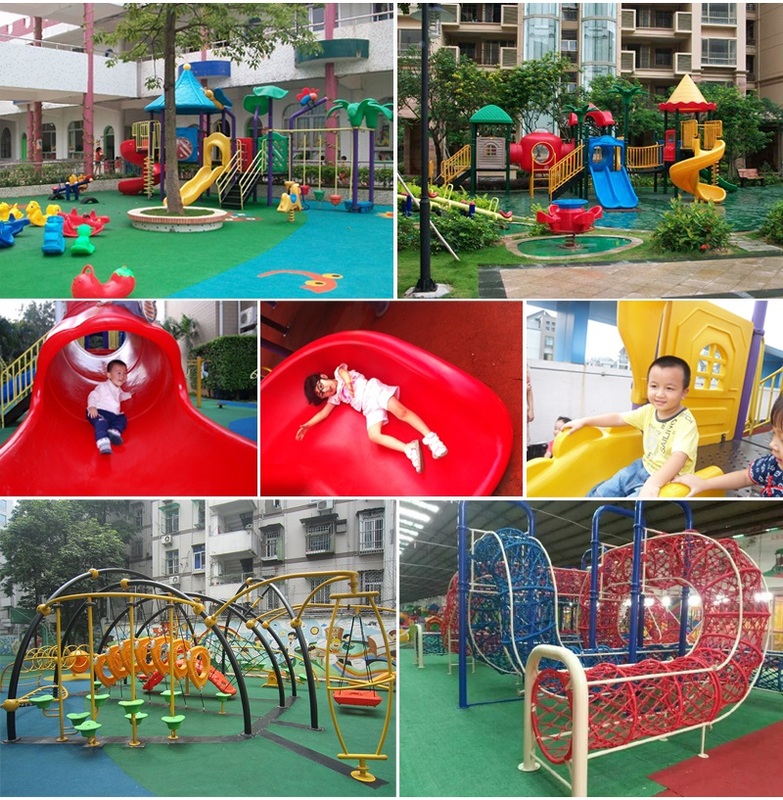 That certainly have other options, especially you are location on commercial center, lot of community have outdoor playground equipment on their park, you can take this in consider when you prepare to have kids, there may have some indoor play center near your home, you can buy a year ticket instead of building the place by yourself!